Since 1994, Helmets R Us has partnered with over ten thousand organizations nationwide in efforts to promote bike safety. 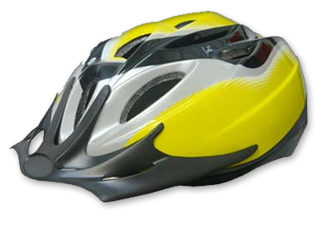 Looking for a Great Informative Bike Safety & Helmet Fitting DVD? Check out our NEW DVD that features Texas Medical Association physician Thomas Coopwood who demonstrates the correct way to wear a bike helmet.